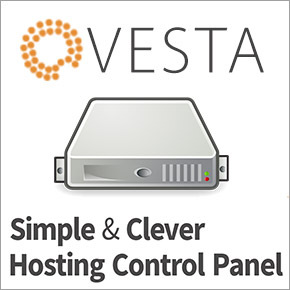 For those of you who didn’t know, VestaCP is an open source hosting control panel currently supports both RHEL flavoured Linux releases (Red Hat, CentOS) and Ubuntu. It comes with all necessary software to run and manage your websites hosted on your VPS. This article assumes you have at least basic knowledge of linux, know how to use the shell, and most importantly, you host your site on your own VPS. Web Server (Apache with Nginx as Reverse Proxy). Nginx out of the box. Step 2. If everything is fine then you will get the below screen. Type “y” where it ask if you want to proceed. The system will ask you for an email address, it’s ok to provide a real one, they won’t SPAM you and it’ll advise you when it’s complete and will issue your login credentials to that address. Step 3. Once the installer finishes installing, it will show you the url, Username and Password. just open that url in web browser and login using the username and password. 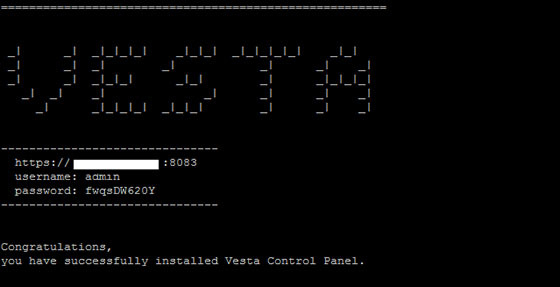 Related Posts of "How To Install VestaCP on CentOS 6"